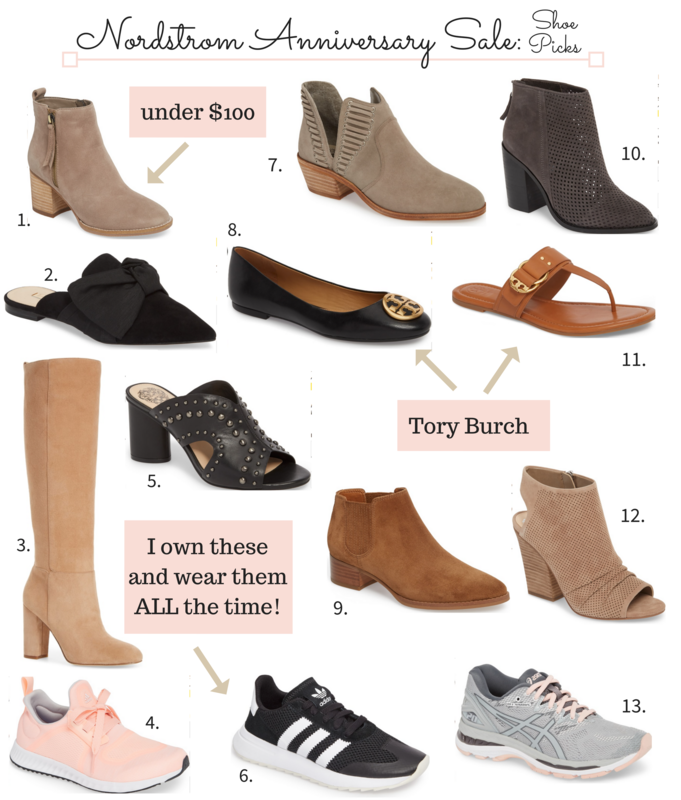 I know that everyone is probably on Nordstrom Anniversary Sale overload — every blogger has been posting about it. 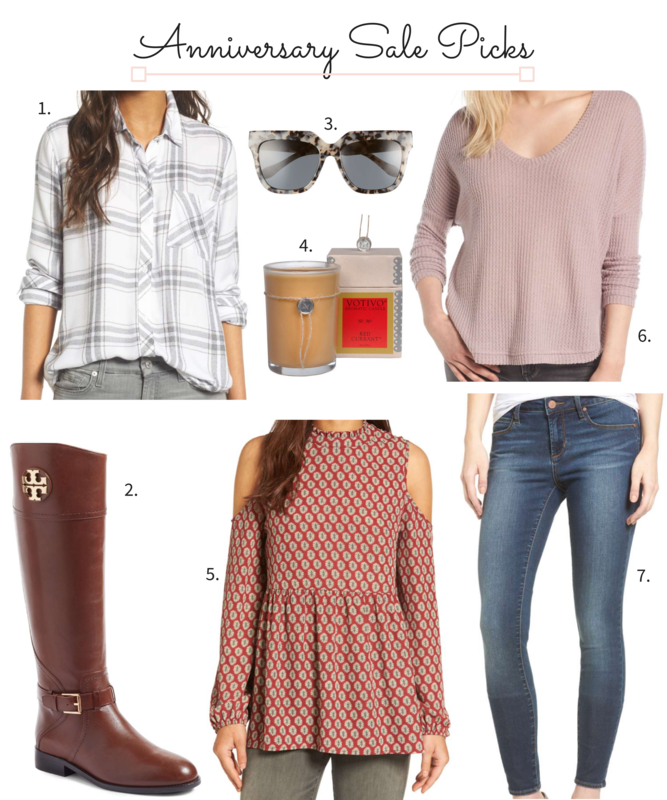 However, I couldn’t resist sharing the items I purchased at the sale with you. I know that as a follower of many other blogs, I myself like to see what people purchased. 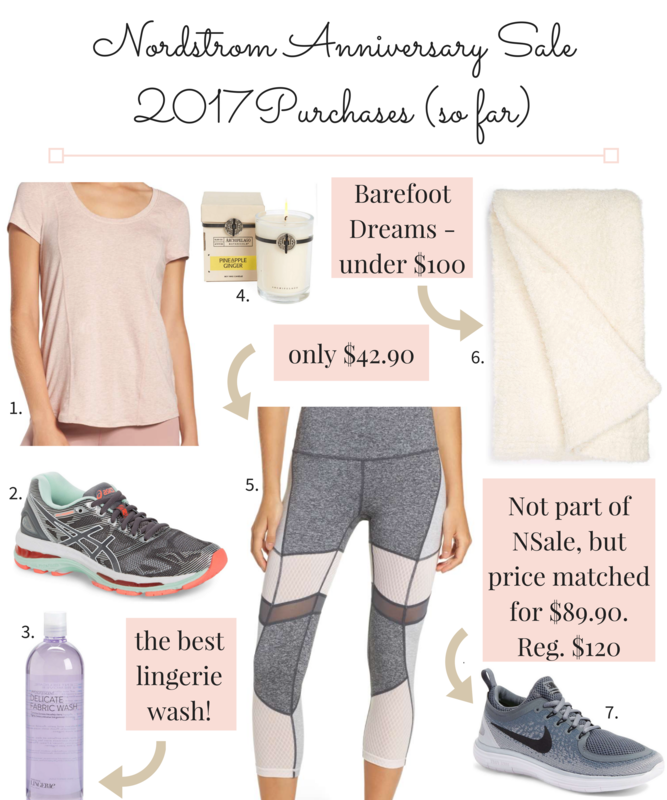 One of the biggest sales of the year is finally here! 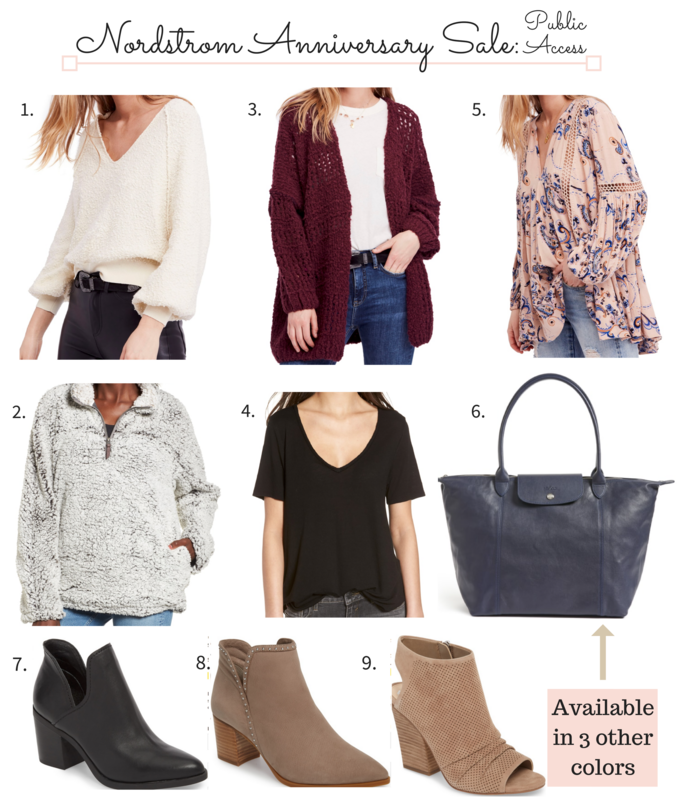 It’s officially the start of the Nordstrom Anniversary Sale 2017. Well, Early Access that is! 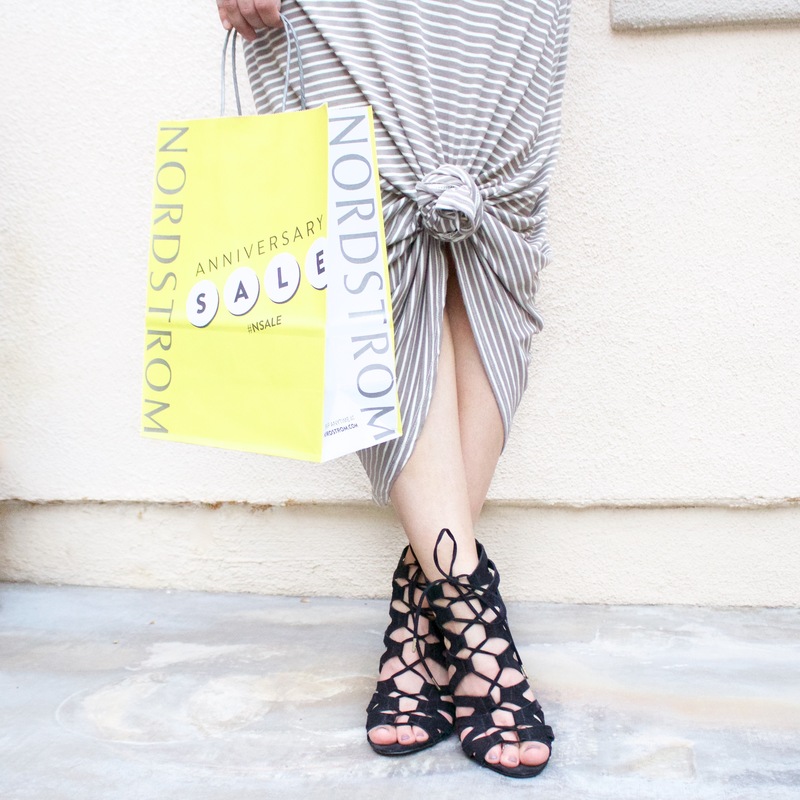 Nordstrom cardholders can now shop all the sale items and the general public can begin shopping July 21. I explained more about how to become a cardholder and the key sale dates here. 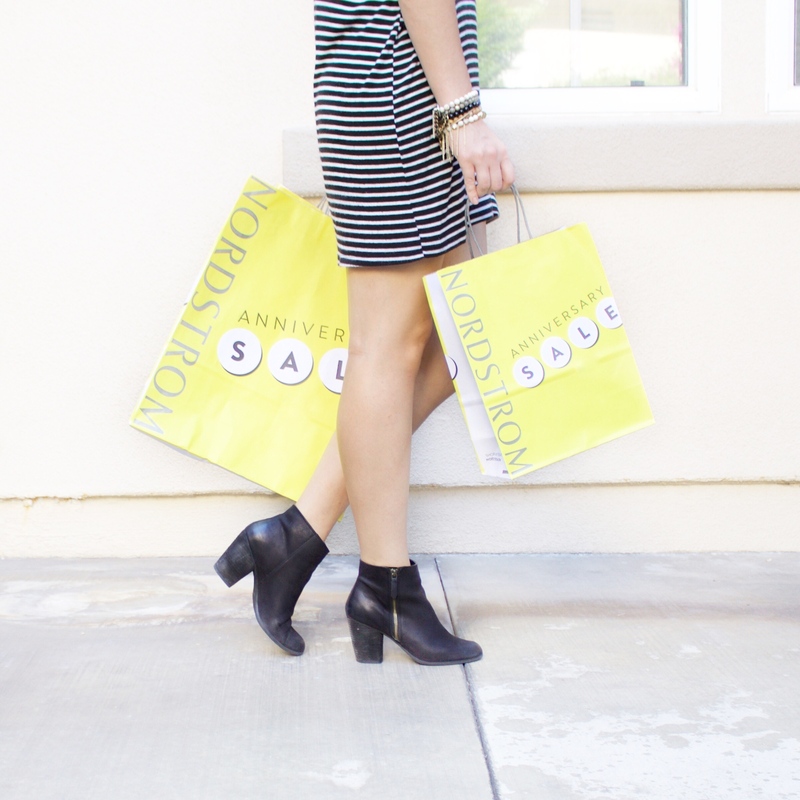 In case you didn’t know, this Thursday, July 13, is the start of the Nordstrom Anniversary Sale!! 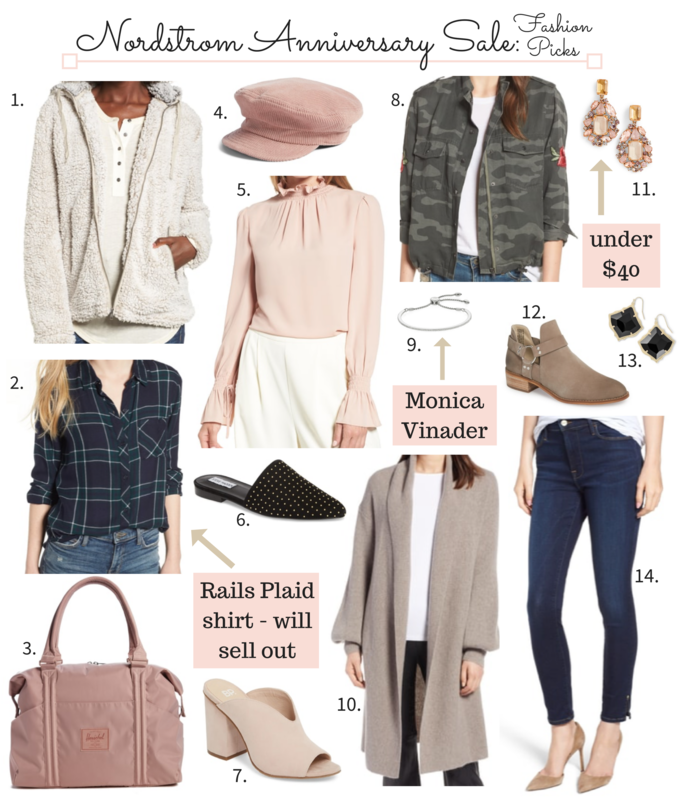 While I will be sharing my fave items with you in Thursday’s post, today I wanted to share my tips for shopping the sale so that you will be ready when it begins.